Abuse-Drug.com > Drug addiction > History of Ketamine. > Ketamine. A synthetic compound used as an anesthetic and analgesic drug and also (illicitly) as a hallucinogen. History of Ketamine. : Ketamine. A synthetic compound used as an anesthetic and analgesic drug and also (illicitly) as a hallucinogen. 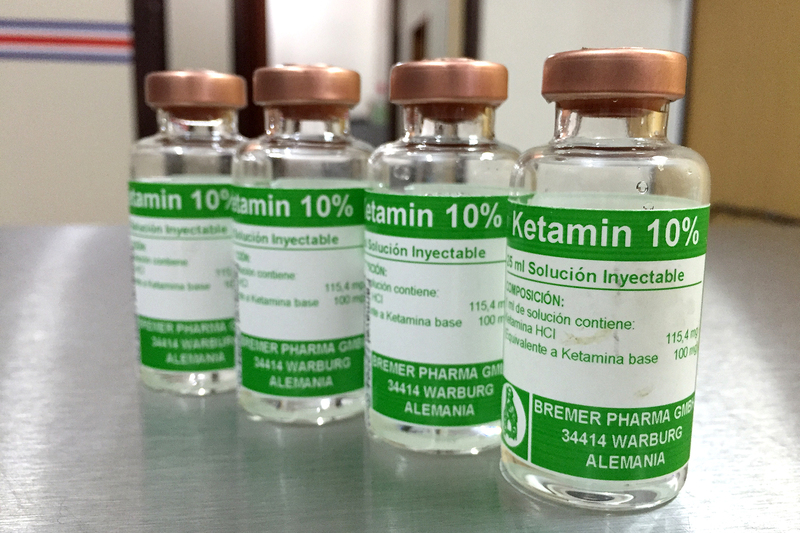 Published March 5, 2016 at 1700 × 1133 in History of Ketamine. Ketamine. A synthetic compound used as an anesthetic and analgesic drug and also (illicitly) as a hallucinogen.